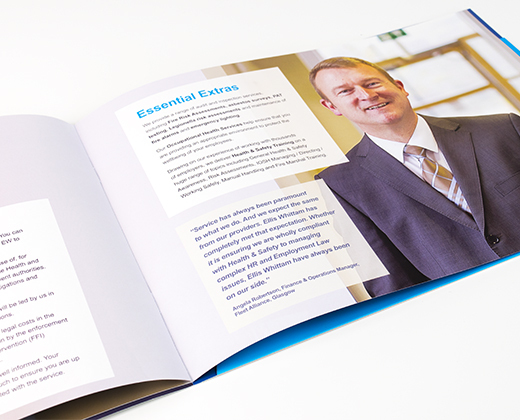 We’ve developed a smart, vibrant portfolio of design and print for the professional services sector. 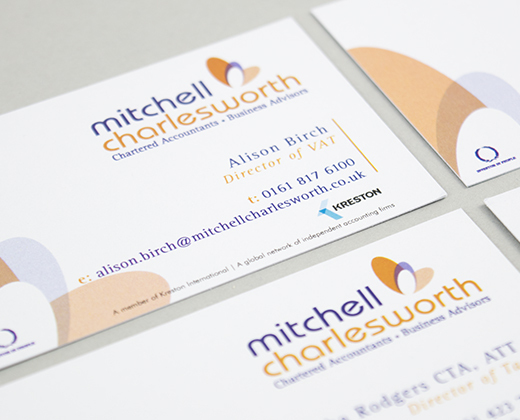 Working with a variety of solicitors and accountants regionally – including Mitchell Charlesworth, Aaron and Partners and DSG Chartered Accountants – we’re here to help you create professional, reliable marketing materials that do your services the justice they require. 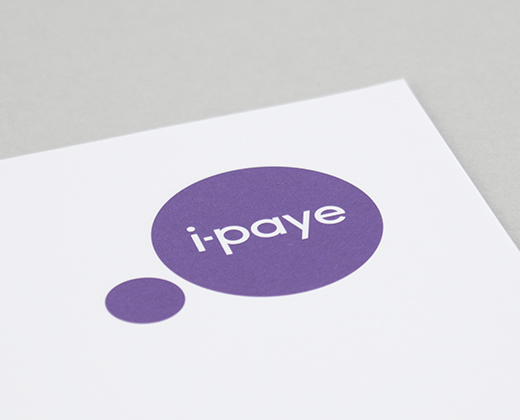 From stationery and letterheads, to application forms, market reviews and newsletters; award programmes or personalised direct mail, we have a wealth of experience in the professional services sector. 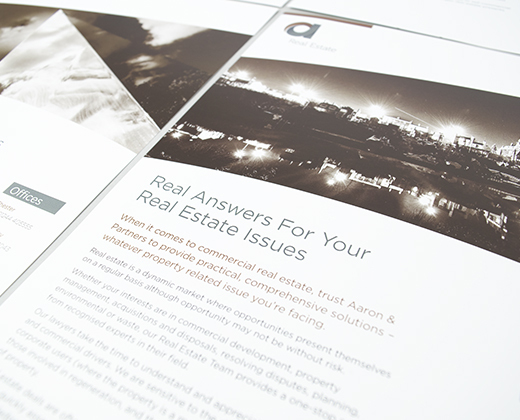 Speak to our team today about updating your branding or communication tools for your clients. 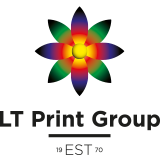 LT Print boasts a range of skills and services to meet your demands, deadlines and budget.